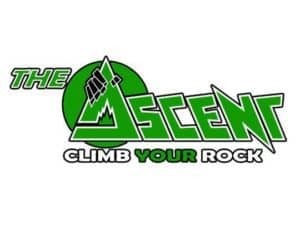 Start your family’s week off right with an afternoon at The Ascent as we host Family Climbs on Sundays from Noon to 6pm! $39 covers day passes, gear and safety training for everyone in your immediate household. That’s half price for a family of four! Family Climbs start at Noon on Sunday and last until we close at 6 pm. At least one parent must be present to qualify for the family rate.